At both our stores, we’ve got a beautiful selection of Japanese homeware. 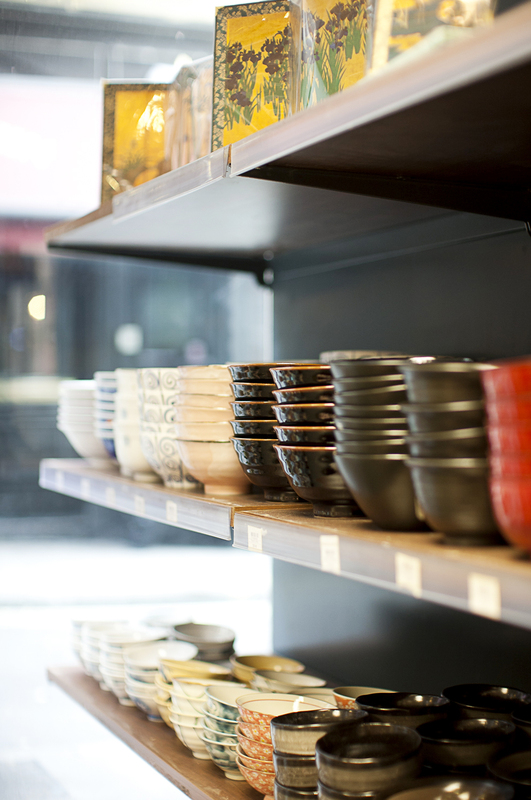 There are ceramic dishes perfect for serving Japanese classics like ramen, udon and miso soup. We also have ornate tea serving sets, perfect if you know an avid tea drinker who wants to serve Asian teas in style. We think one of our artfully crafted homeware items would make the perfect gift for any of your loved ones, regardless of age or gender. 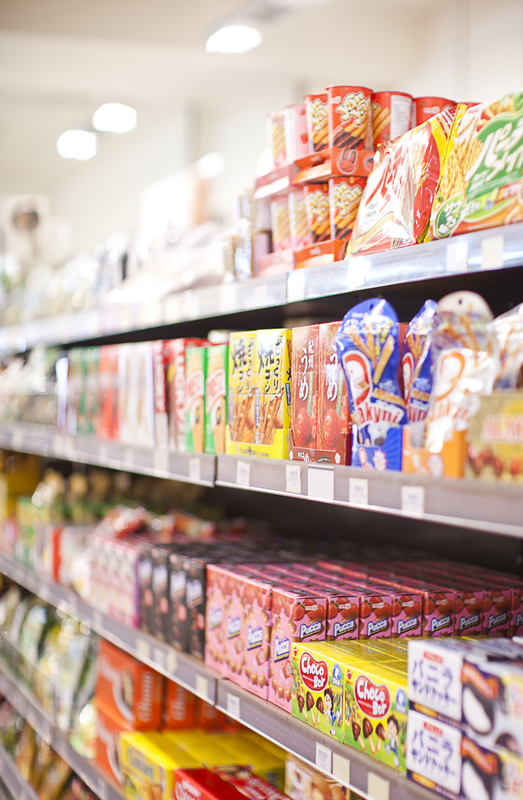 The shelves of our stores are absolutely awash with vibrant Japanese goodies, which we think make the perfect stocking fillers for this time of year. Fill that festive sock with unique and colourful confectionery that will really wow the kids this Christmas. Sumptuous delights from our bakery! 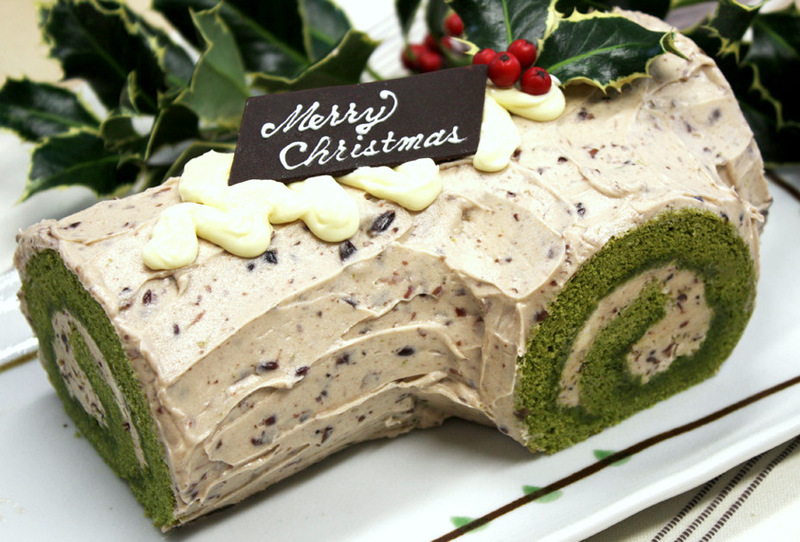 The Japan Centre Bakery & Patisserie works tirelessly to provide top quality, freshly made Japanese treats. These scrumptious little bites make for a sophisticated festive gift, or the perfect evening treat to accompany the wafting scent of mulled wine, the nostalgic melody of cheesy Christmas hits and the familial festivities of an evening at Christmas time. 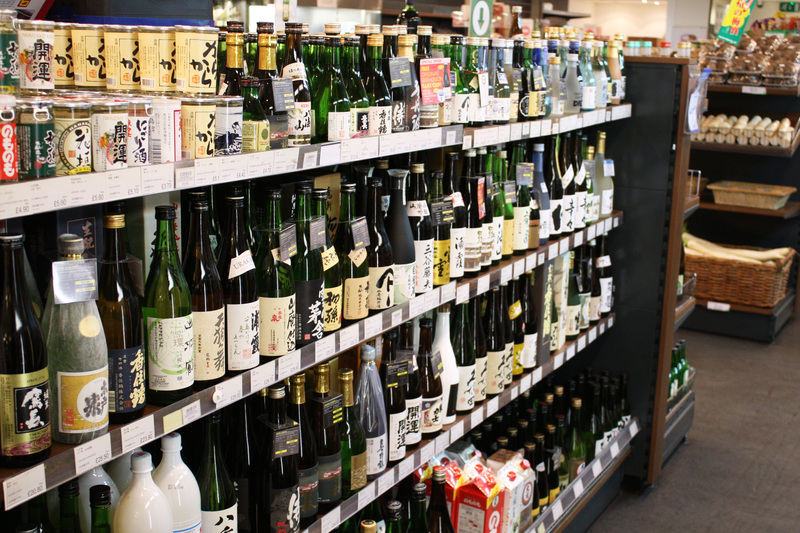 Our in store selections of sake are simply outstanding. At Japan Centre, we believe sake makes a dazzlingly original and very special gift at Christmas. We’ve got such a huge selection that you’ll have to visit our friendly staff in Piccadilly or Westfield to see for yourself! If you’re still curious, browse our special blog post on the sake giants, Gekkeikan. Having a festive bash? 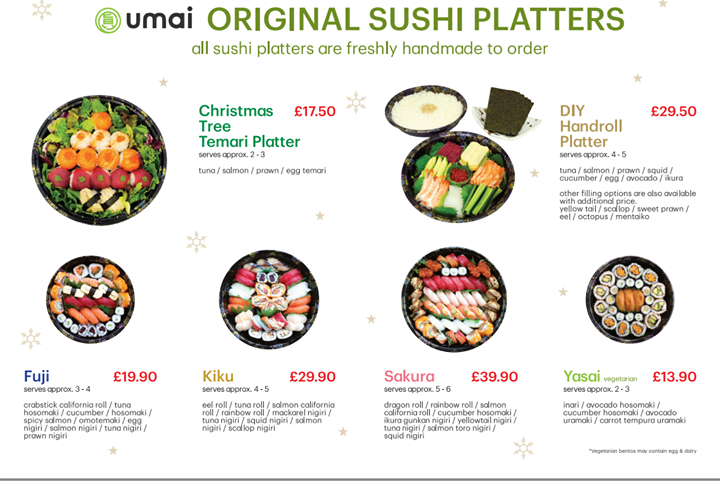 Order one of our colourful Christmas sushi platters! 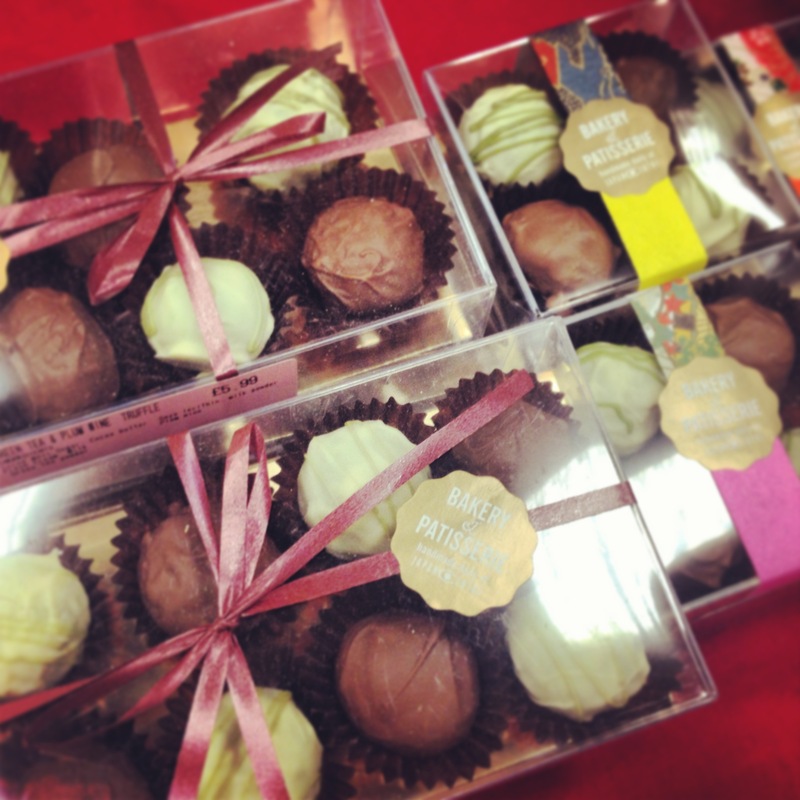 They’re handmade to exceptionally high standards, and make a wonderful alternative to the usual, heavier festive fare. These platters can be ordered in advance from Piccadilly or Westfield using our contact information. Delivery is also possible for orders over £30 to postcodes W1D, W1F, W1S. Posted in Stores, Tea and tagged christmas, Christmas Shopping Japan, Japan Centre Piccadilly, Japan Centre Westfield. Bookmark the permalink.